The communication industry's leading title PRWeek is preparing the biggest overhaul in its near 30-year history with the launch of a monthly magazine and a series of digital products next month. 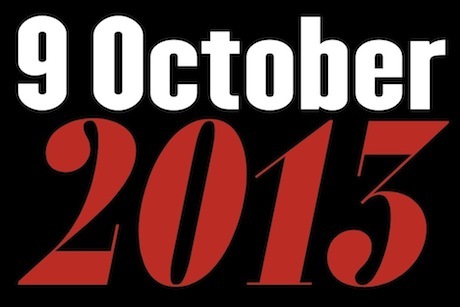 The first issue of the new monthly magazine and the new look website will be unveiled on Wednesday 9 October. The last weekly edition of the print title will be dated Friday 6 September. Weekly digital products will launch shortly afterwards and a monthly interactive app will be made available in November. The monthly will offer in-depth features, expert opinion and authoritative analysis covering everything from big business issues to the minutiae of life in the comms industry. There will also be coverage of the lighter side of PR along with creative inspiration and even an agony uncle. The response to the magazine from readers, commercial partners and trade associations in research has been overwhelmingly positive.